CONROY TIMOTHY WAGNER CONROY, better known as Tim, Timmy, or Timber, passed away on Friday, November 11, 2011, at the age of 27, in Arlington, VA. He led his life through faith and commitment to family, community, and humanity. Timothy was born September 5, 1984, in Bay Village, Ohio. He attended St. Raphael grade school, and graduated from St. Ignatius High School, where he lived the Men for Others vision of the Jesuits, through his service, missionary work, and his ability to question. He graduated from George Washington University in 2007, where he majored in Geography, with a minor in Spanish. 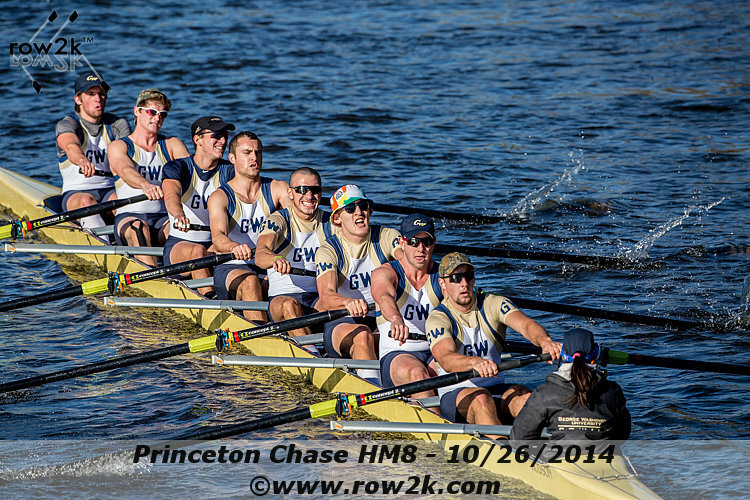 He participated in GW Men’s Rowing and earned a varsity letter in 2007. Upon graduation, he worked at GeoEye, and most recently, was an employee of Northrop Grumman. His love for nature and people grounded him to use his skills, talents, and his intellectual ability to work toward a green and sustainable world. 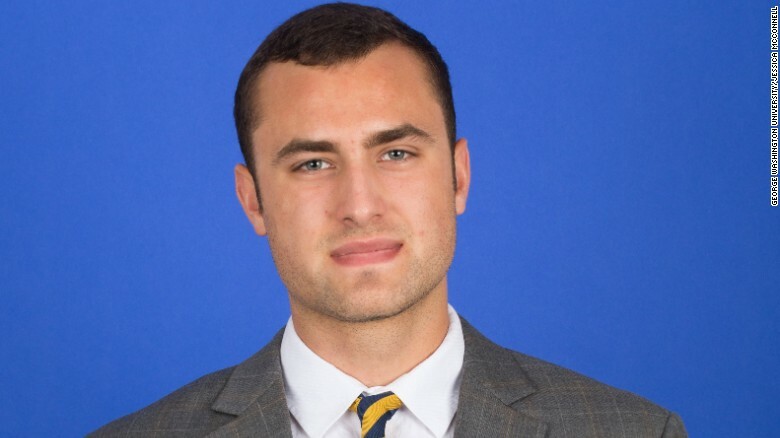 He firmly believed in education and was a volunteer Assistant Novice Coach at Bishop O’Connell High School, and was enrolled in a part-time graduate program pursuing a teaching career. John P. Devlin, Georgetown University Athletic Hall of Fame member and former GW Crew Coach died on October 25, 2014 after a long illness. He is survived by his wife, JoAnn Grainger; his son, John R. Devlin; and his daughter; Catherine M. Devlin. Tim Cullen, shown in the attached recent photo, passed away suddenly but peacefully on September 7, 2013 after suffering a heart attack at home in Farmington Hills, MI. Attempts to bring him back in the hospital were unsuccessful. His wife Claire and grown daughter Abbey were with him at the hospital. Claire, known when she was the GW Men’s Varsity Crew coxswain as a freshman in 1971 as “Ceci,” is believed to have been the first woman coxswain of a major university Men’s Varsity Crew. Tim was 67 and the second oldest of his six brothers and two sisters, all of whom survive him. He grew up in Washington, DC and enlisted in the navy after high school. When his navy stint was done, he enrolled in GW. I met him at Thompson Boat Center in the fall of 1967 when we were both freshmen and interested in learning how to row. He has been an extremely close friend, ardent rower, coach and crew supporter ever since. Tim rowed at GW from the fall of 1967 until the spring season was over in 1971 after the Dad Vail Regatta in Philadelphia. He was co-captain of the varsity crew with me during the 1970-1971 season and the same year he earned the MVP award. Following his active rowing career, he was Assistant GW Men’s Crew Coach under Art Charles from the fall of 1971 until the end of the 1974 spring season, when he moved to New Jersey while Claire attended dental school. Tim graduated from GW with a BS degree in geology in 1973 and earned his MS degree in Structural Geology from CCNY while Claire was in dental school. Tim and Claire returned to the DC area in 1977 and Tim became the GW Men’s Crew Head Coach from 1977 through 1979, when they moved to the Boston area. Tim was an active rower out of the Cambridge Boat Club until they moved again to Australia where Claire had a teaching position at dental school of an Australian university. When they returned to the US, they settled in Michigan near the University of Michigan. Tim had various positions dealing with hazmat issues at the University of Michigan since 1995 when he began to head the Occupational Safety & Environmental Health Department’s Environmental Protection and Permitting Office. He retired on August 31, one week before passing away. Tim was a fierce competitor as a rower and coach, yet was a sensitive person with a big heart, figuratively and ironically literally, as an enlarged heart was thought to be a factor in his untimely passing.